Countywide: Bus stop accessibility improvements are being made throughout Arlington at bus stop locations that are not compliant with the Americans with Disabilities Act. Funds from this program also will be used for bus stop improvements as part of the Lee Highway and Washington Boulevard Bus Stop Consolidation and Accessibility Improvements Project. 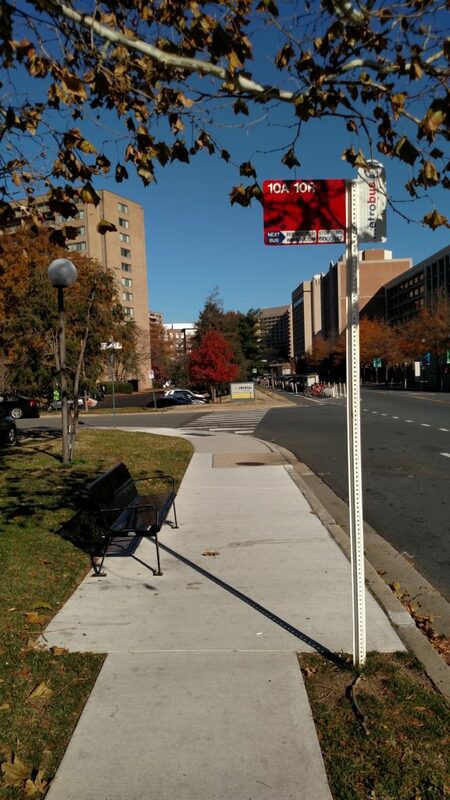 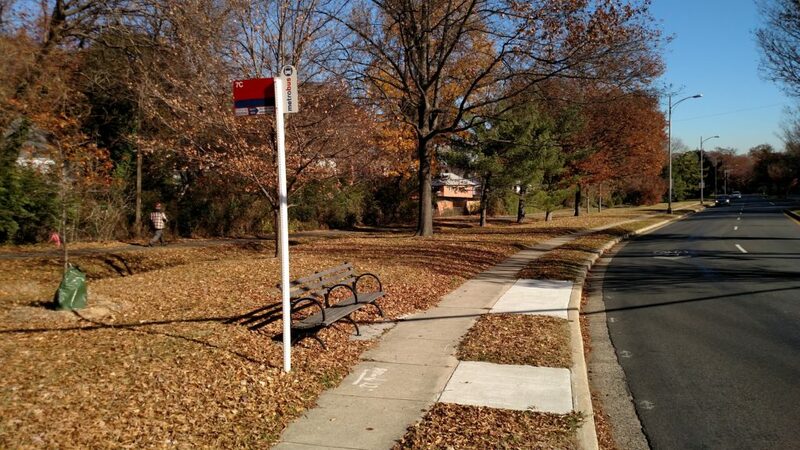 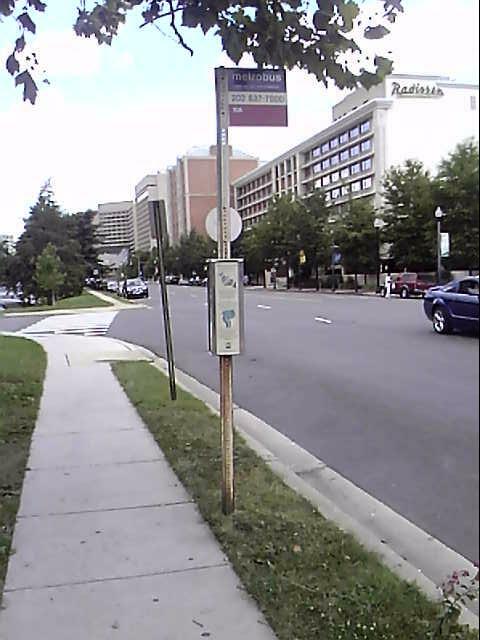 Arlington County has an ongoing program that makes physical improvements to bus stops to bring them into compliance with Americans with Disabilities Act (ADA) standards. 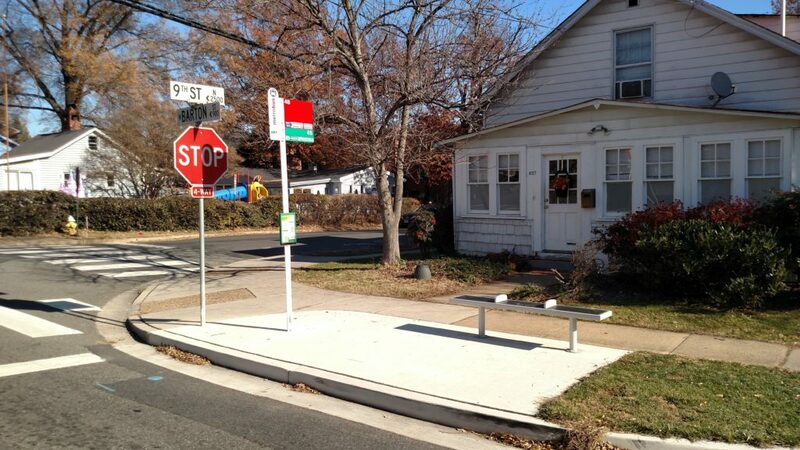 This program focuses on the design and construction of accessibility improvements to approximately 500 bus stops across the County that currently do not comply with ADA standards, with a goal of improving approximately 30 to 60 bus stops each fiscal year. Bus stop accessibility improvements include creating ADA-compliant bus boarding areas, adding pedestrian facilities that connect passengers to bus stops (e.g. sidewalks, crosswalks, and ramps) and providing waiting areas for wheelchair users inside bus shelters. 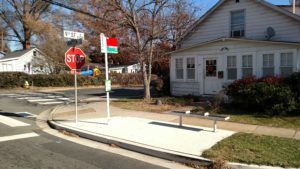 What are ADA standards for bus stops? 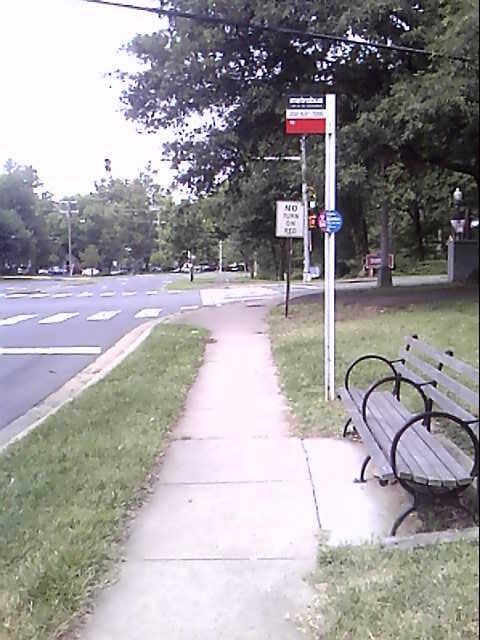 The ADA requires that all bus boarding areas (i.e. 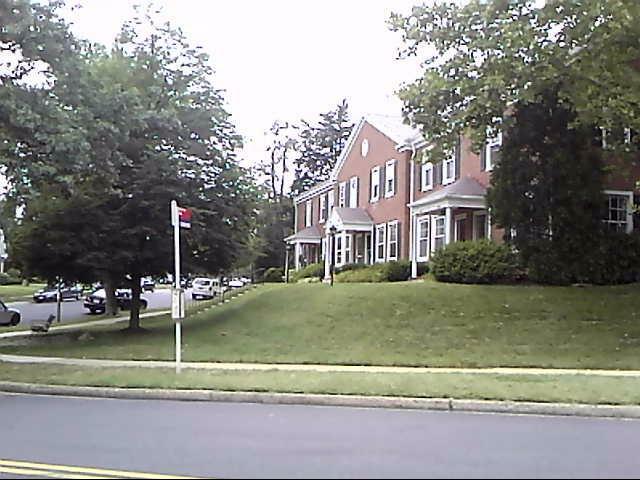 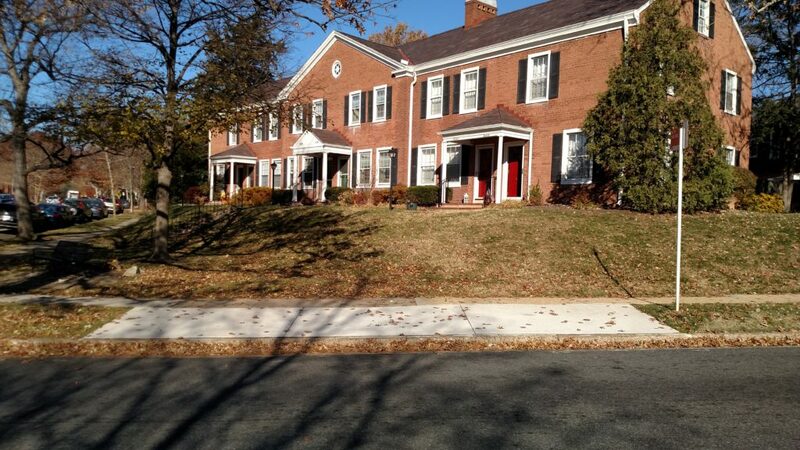 landing pads) must be at least 5 feet wide parallel to the street and at least 8 feet long perpendicular to the street. 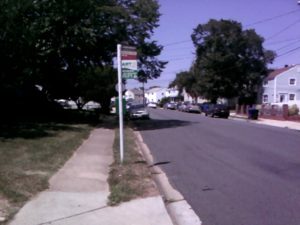 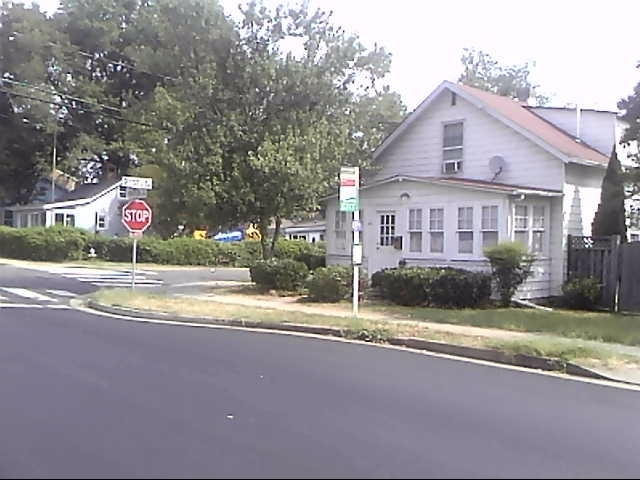 Landing pads must be adjacent to the bus stop sign pole, connect the sidewalk (if existing) to the curb, and not include grass medians or planter strips between the curb and sidewalk. The ADA also requires that physical design standards are met relating to bus stop information, trash placement, seating, vendor boxes, and bus shelter pads. 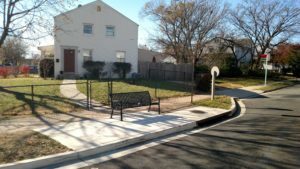 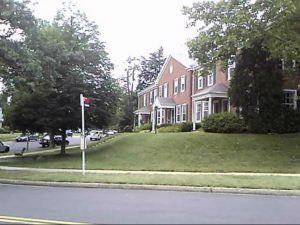 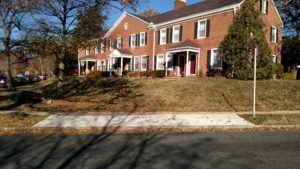 This program is included in the Arlington County Capital Improvement Plan and is funded by a mix of state and local sources.